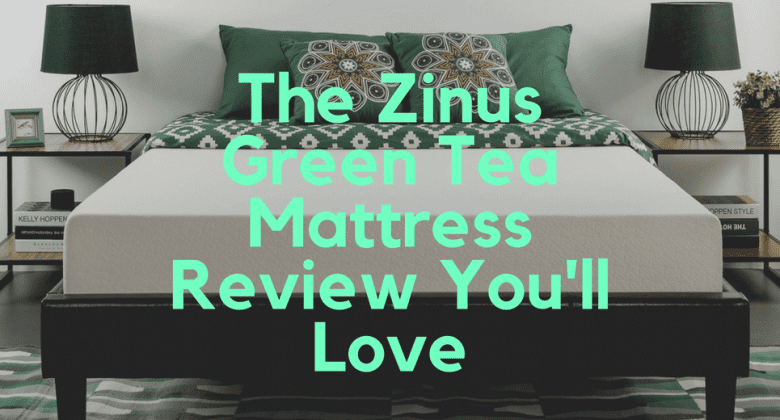 Zinus Green Tea Mattress Review: Is This for You? If you’re on the hunt for an extremely affordable mattress, chances are you’ve run into the a few times on your search. The Zinus Green Tea mattress is a memory foam mattress that provides users with a durable, yet soft feel for medium weight sleepers. What type of mattress is the Zinus Green Tea mattress? The Zinus Green Tea mattress is a memory foam mattress that conforms to the natural shape of your body. There are several different thicknesses of the green tea mattress available for you to choose from, which include: Zinus replaces a large portion of petroleum products … Continue reading Zinus Green Tea Mattress Review: Is This for You?